In the age when so many self-publishing companies are here, it's not a big deal making an author. However, getting a book in the hands of 'perfect readers' for the genre is still a challenge which authors have to face. They try so many things on themselves and ultimately, end up hiring some PR agency. However, hiring a PR agency which is not specifically dealing with books & authors only, can also be a disaster in the terms of price as well as result. So, what's the way out for the authors? How can authors ensure that right kind of readers get to know about their book? Is there any book PR agency that helps them with this trouble? Centuries ago, the authors and poets did not need to promote their books to reach the audience. All that mattered those days was the quality of book content and also, the readers were very few until the rise of middle class in the Victorian era (and during that age in other parts of the world). 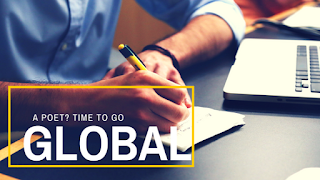 And once the reader base emerged, the practice of book promotions began taking shape around the world. Book promotions in India, in recent, has appeared as the most sought after tool by the authors to connect with their potential readers. 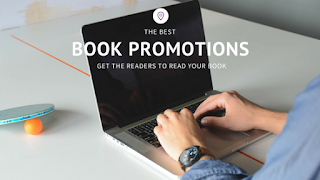 Why is book promotion important today? It's a wrong question to ask; book promotions were important yesterday, are today important and will be very important tomorrow. Authors or poets who want their book to reach on the tables of the target readers, do promote their book by several different means. Some important of them are - book reviews, author interviews, book related stories on media platforms, social media promotion of the book and the author, and many different kinds of tactics. 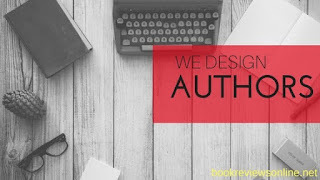 Most importantly, the thing which has made the job of promoting the books even easier for the novelists and authors is the emergence of third party book promotion professionals. 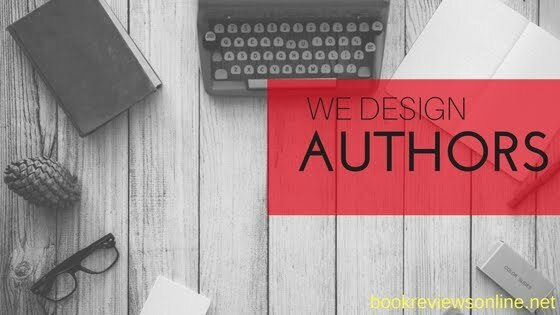 They operate independently or as a dedicated book marketing agency. Some of them also own book promotion websites. And yes, we are talking about India only! 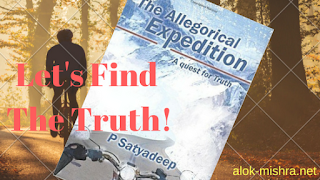 Book Reviews have been constantly playing an important role in the journey of an author. Whatever an author might be writing, unless critics and scholars don't acknowledge the work and opine about the contents, the book cannot appeal to the masses! Book reviews are that important. However, many things about this practice have changed over time. 5-6 decades ago and before that, book reviews used to be primarily focused on the critical evaluation of any book. The readers who used to review the book concentrated on bringing out the pros & cons to the common readers so that they could enjoy the book being aware of the critical points. Today, the scenario has changed. The concept of paid reviews, promotional reviews, influencer blogging reviews has emerged on a high scale. India is also playing an active role in this direction. 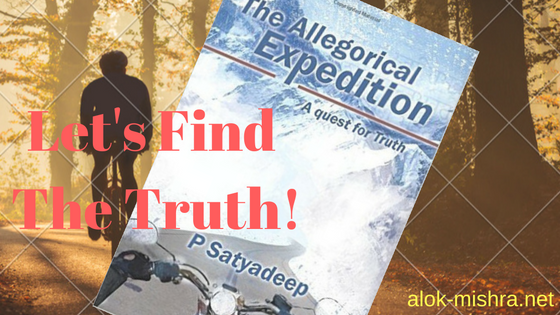 There are many popular book bloggers in India who are making a good sum of money out of their habit of reviewing books.